We just got some good news last night! 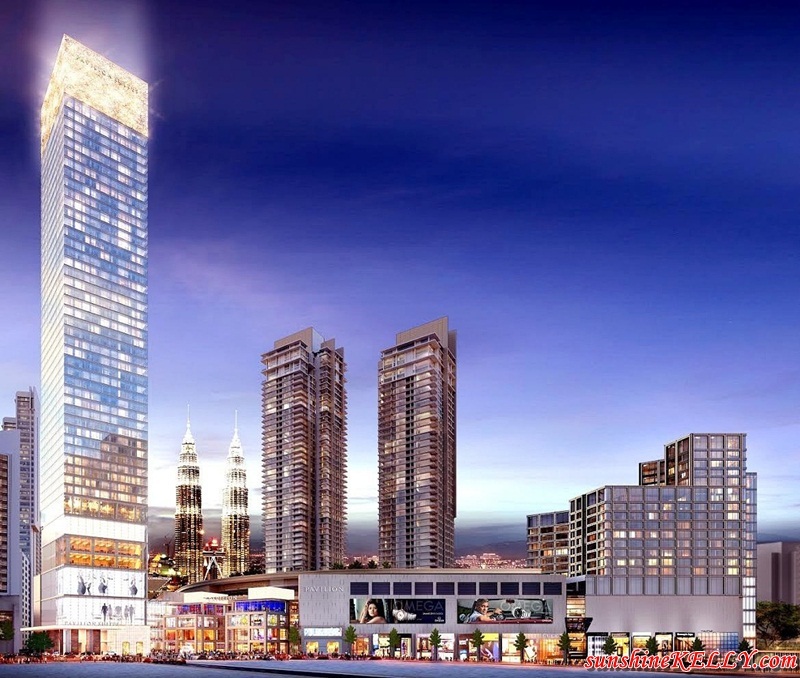 There will be more exciting retail in Bukit Bintang, a new retail landmark project adjacent to Pavilion Kuala Lumpur is completing soon. Wootz! There will be more that 50 new brands at Pavilion Elite; featuring over 70 brands across its 10-level retail podium with an exciting retail mix of fashion (40%), F&B (30%) and Urban Leisure (30%). Pavilion Elite is targeted to open in November 2016. Ok… stay calm and we can’t wait for all these retails stores to be opened at Pavilion Elite soon.